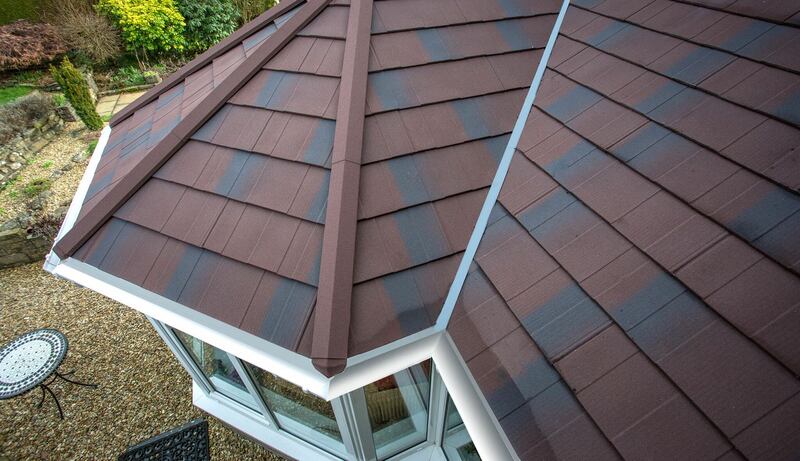 Quality roofline products to sufficiently channel rainwater. Quality materials ensure the additional space can be used all year round. Extend your Romsey home simply and efficiently with a simply stunning conservatory from Conservatory Village. We offer a variety of conservatories, and so have written this handy guide to our range to help you gain inspiration and get an overview of the styles of conservatory you can choose from. Choose a new or replacement conservatory for your Romsey home when you need additional space without the stress and disruption that comes with a traditional extension. 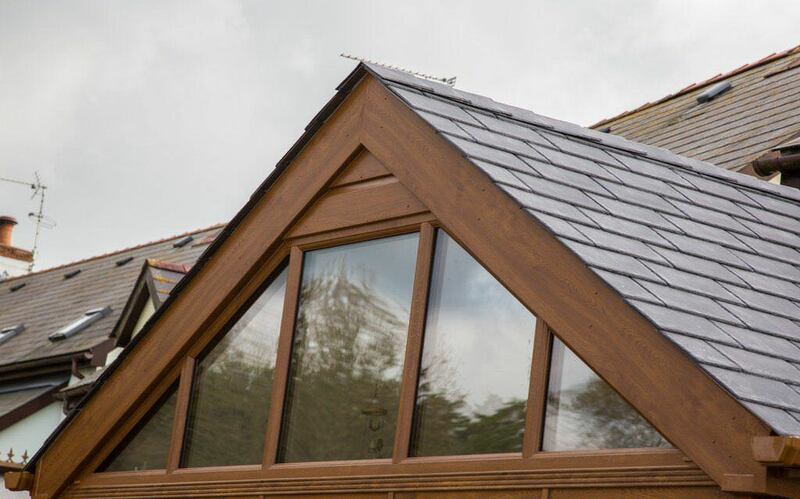 All of our conservatories are superbly energy efficient, so you can use them all year round as they will never be too cold in the winter or too hot in the summer. Each Ultraframe conservatory is also highly secure, using the latest high security features to ensure your home and family are protected. 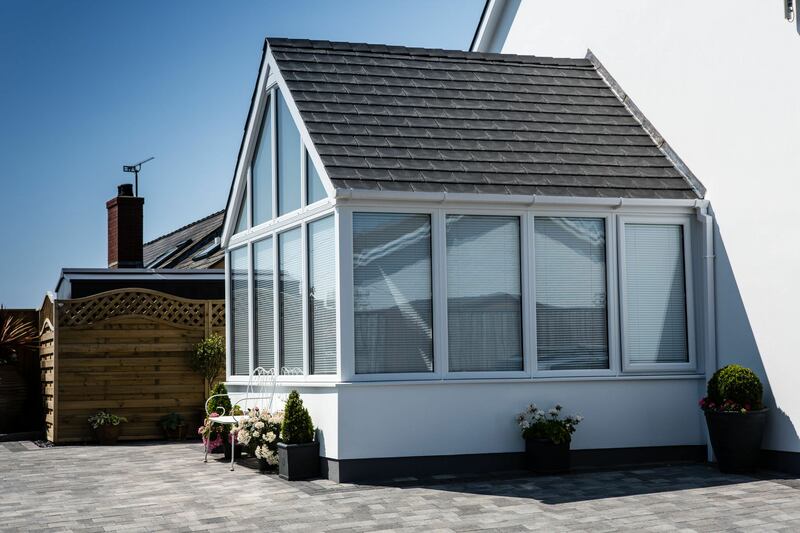 Your conservatory will be multifunctional, enabling you to have a practical room that could serve as a sunroom, an office, a playroom, a dining room or even an additional reception room. Our designs are completely adaptable enabling you to find the perfect fit for the space you have available as well as the style that appeals to you. We offer so many different conservatory styles because Conservatory Village are specialists in these home improvements. Read through our summaries of each option below to get an idea of the designs you can choose from for your Romsey home. If you would like more information on any of these styles, then please visit our conservatory pages or contact our expert team. 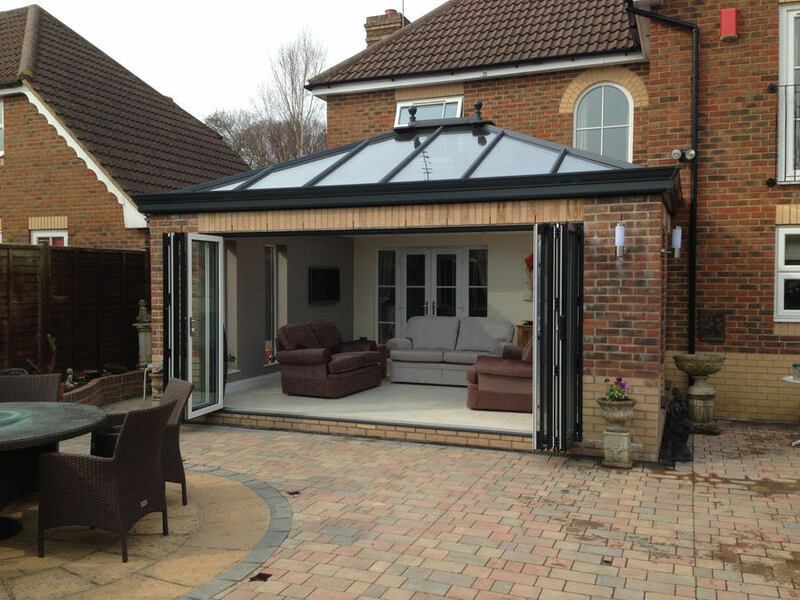 Lean-to conservatories are a superb choice for when you have a smaller space available. 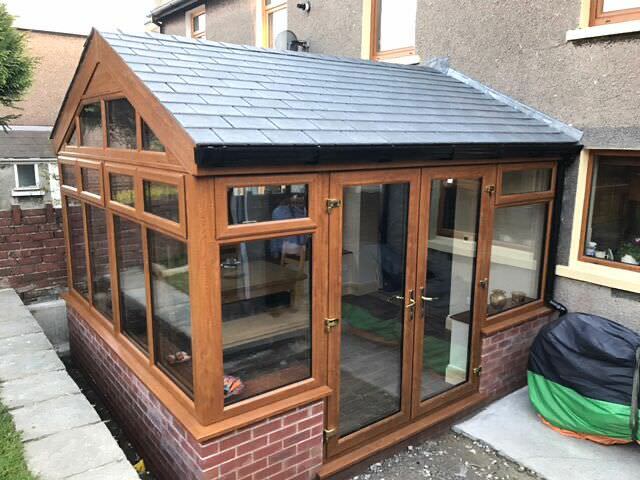 Perhaps you have a side area to your property, or a small garden that you wish to enjoy all year round, whatever the reason, the lean-to conservatory is perfect for you. The Edwardian conservatory is ideal if you are looking for a new room that can be filled with furniture, such as a dining room or living area. It is designed to have a square or rectangular shape, making the most of the internal floor area, and on the outside, it has a stylish and streamlined appearance. Our Victorian conservatories are beautiful, yet practical. They have a multi-faceted design that means the space in your garden is maximised, and they are finished with ornate detailing to give a lovely traditional look. These conservatories will suit any Romsey home and are great for playrooms, offices and general spaces for relaxation. When you are looking for a conservatory with the wow factor, then the gable-end conservatory is for you. The superb apex which mirrors the end of a house, reaches up high, creating a stunning design that maximises the natural light available and will enchant your guests. You can create a unique and multifunctional space when you choose a P or T shaped conservatory for your Romsey home. These conservatories combine the delights of the lean-to conservatory with either the Victorian or Edwardian design, giving an area that protrudes into your garden. These conservatories are fantastic for when you want to do different things in different areas of the space. Your Romsey home can be enriched with our completely bespoke conservatories. These superb conservatories are designed to uniquely reflect your tastes and home. Perhaps you have an unusual or awkward space to fill, or perhaps you are looking for an opulent feature to add character to your home, whatever the reason, we can design a truly custom conservatory for you. Lantern conservatories are simply stunning, with a ‘wedding cake’ roof, they flood your home with light and have a breathtaking high apex that will enthral your guests. These amazing conservatories are generally square in shape, meaning that you can use them for a variety of functions. If you are looking for a commercial conservatory, or perhaps housing for a swimming pool, then our large span conservatories are ideal. Created so that they meet your every need, these conservatories can come in a wide range of designs, enabling you to have a perfect and practical space. 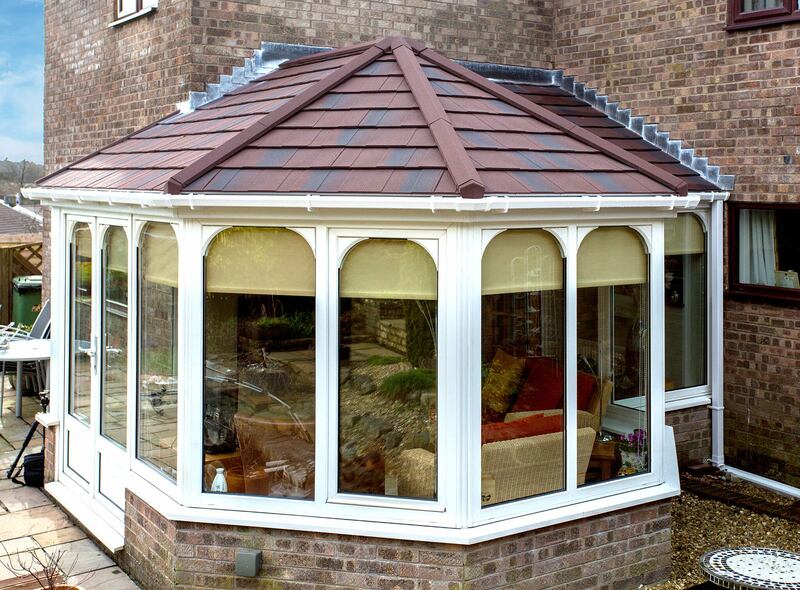 Start your quote today for competitive conservatory prices in Romsey, or speak to our friendly team on 023 8081 4555. If you need further inspiration, you can visit our local showrooms where we have many of our conservatories on display. However, if you know what it is you want for your Romsey conservatory, you can get a tailored guide price instantly online simply and efficiently with no obligations attached.